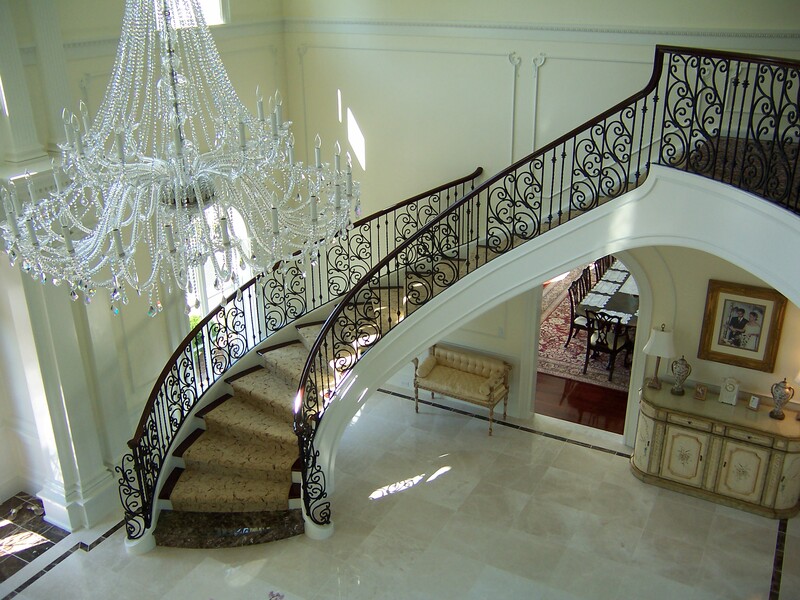 you do not have to live in a palace to enjoy wrought iron, any home can appear like a palace when tastefully adorned with this precious metal. Copyright 2014 Ryan Ornamental Iron. All rights reserved.